Welcome to the Jubilee! Fan Page! If you and your friends have a picture with the book Jubilee! 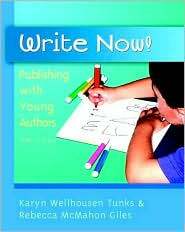 or the author Karyn Tunks, you can share them here! Please send in your photo and a completed Model Release Form to ktunks@usouthal.edu.